Opera Integra is always looking to recruit singers, both for its chorus and for solo roles. 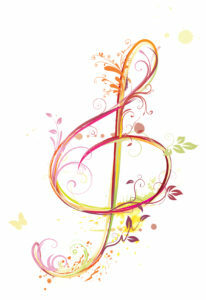 For chorus roles, we are looking for singers who can hold a part and can blend with other parts. Many current and past chorus members have sung in choral societies – opera choruses normally present fewer difficulties than many classic choral works. 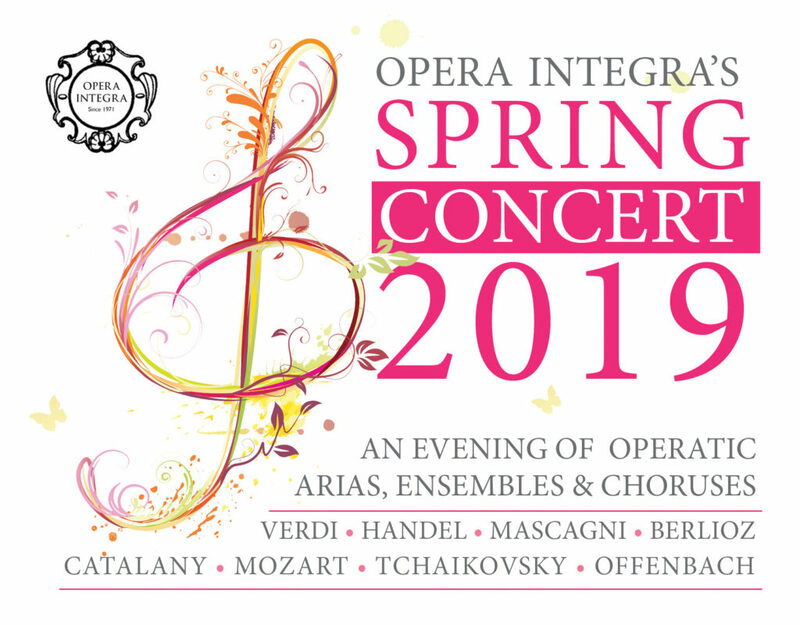 Opera Integra performs several times a year; one fully staged performance and various concerts of opera excerpts, arias, duets etc, ensembles and choruses. The concerts are an ideal time for chorus newcomers to join as there is no requirement to sing choruses off score. The repertoire varies, but recent concerts have included ‘Va pensiero’ from Verdi’s Nabucco, the final chorus from Mozart’s Il Nozze di Figaro, ‘Brother mine and sister mine’ from Strauss’s Die Fledermaus and the Entry of the guests from Wagner’s Tannhäuser. Many chorus singers graduate to solo roles and Opera Integra makes no distinction between soloists and chorus members. Our next big project is Donizetti’s sparkling comedy L’elisir d’amore which we will be presenting as a concert version, sung in English in July 2019. If you would be interested in singing opera with us, we would love to hear from you. Or if you know someone who might be interested, please let them know about us.